At the end of World War II (WWII), the Republic of China (ROC) took control of Taiwan after Japan surrendered. Taiwan was a colony of Japan during the Kominka movement  or Japanization of subjects of the Empire of Japan. Since Japan was an enemy of China during WWII, the ROC government had difficulty considering Taiwanese their fellow countrymen. Taiwanese did not even speak Mandarin at that time. During the Chinese civil war (1946-1950), the Kuomintang (KMT), led by Chiang Kai-Shek, decided to consolidate the power of his exiled government in Taiwan after it was defeated by the CPC’s People’s Liberation Army in China in 1949. During the period of White Terror  (1949-1987) and after, the Taiwan democracy movement took decades to build a free and democratic society. They finally succeeded, and in their quest for a new society, forged a new Taiwanese national identity that is quite different from China’s. 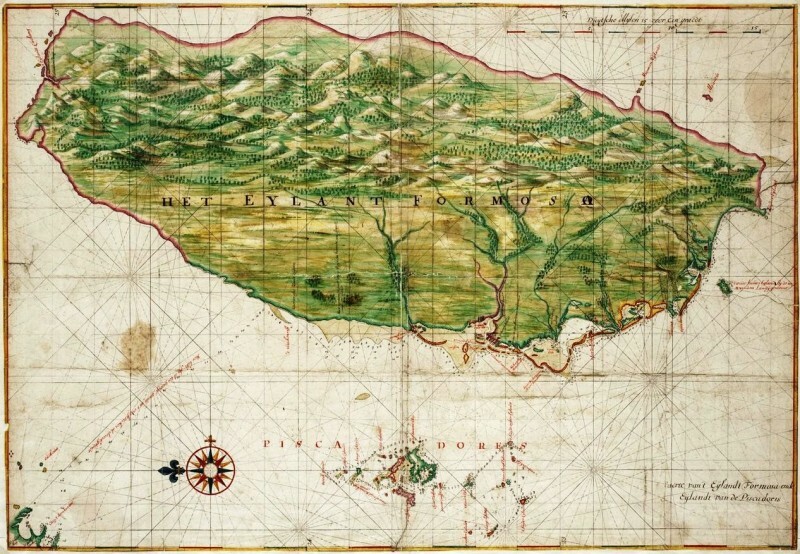 Before 1683, Taiwan was inhabited by Taiwanese aborigines, who are very proud of their role  in the history of Polynesia. Studies of genetics, pottery styles, languages, and the existence of plants such as the Pacific paper mulberry suggest that the Lapita, the ancestors of those who would go on populate Polynesia and Micronesia, very likely lived in Taiwan before they traveled to other islands. 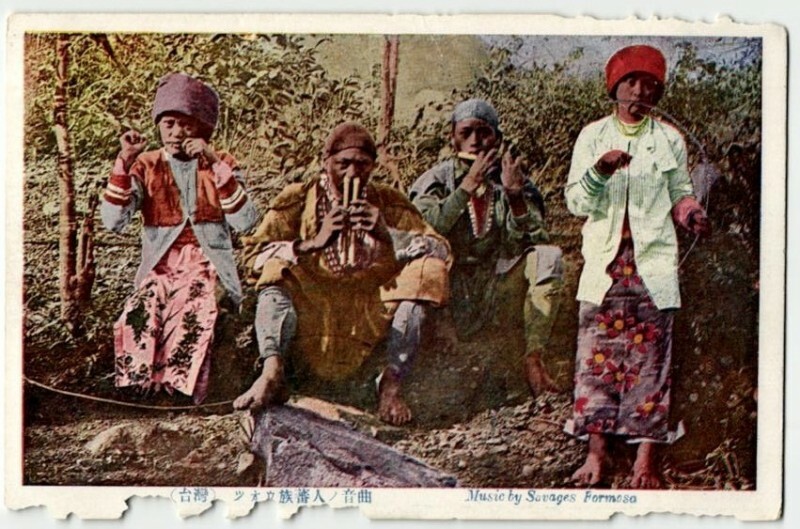 For Taiwanese, the question of finding aboriginal bloodlines in our genealogy is central to discussions about Taiwan’s independence, because there is evidence that very few of the Han Chinese who moved to Taiwan during the Qing Dynasty period were female. The terms ‘self-governing island’  and ‘breakaway territory’  are more widely used in international media reports that refer to Taiwan’s sovereignty status. ‘Self-governing island’ at least has the virtue of being relatively neutral, but it's also inaccurate, as the territory of Taiwan comprises several islands. ‘Breakaway territory’ (or ’renegade  province’ ) is a formulation of the English-speaking world. According to the China-centered historical view it's not incorrect, but it sidelines the Taiwanese-centered view of history. In Taiwan, it's likely to offend the pro-independence community. Taiwan’s sovereign status is tricky in many ways. 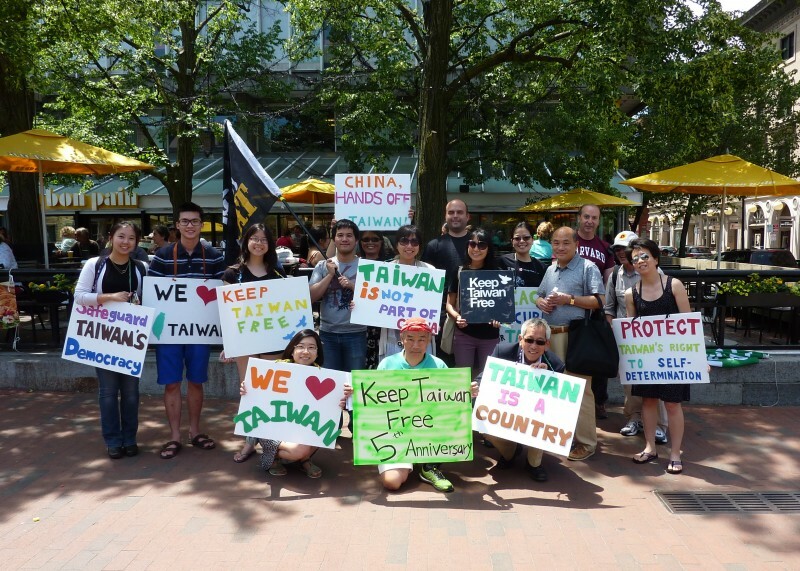 Even though we Taiwanese possess almost every attribute of a ‘nation’, we have very few diplomatic allies. Taiwan is recognized by only 22 nations as a sovereign state, and diplomatic allies of the PRC are strongly requested not to recognize Taiwan a sovereign state even in non-diplomatic international events like film festivals . As a result, Taiwan is not a member of the United Nations, nor even of the World Health Organization (WHO), and it's the rare international mainstream media article that refers to Taiwan as a ‘country ‘.